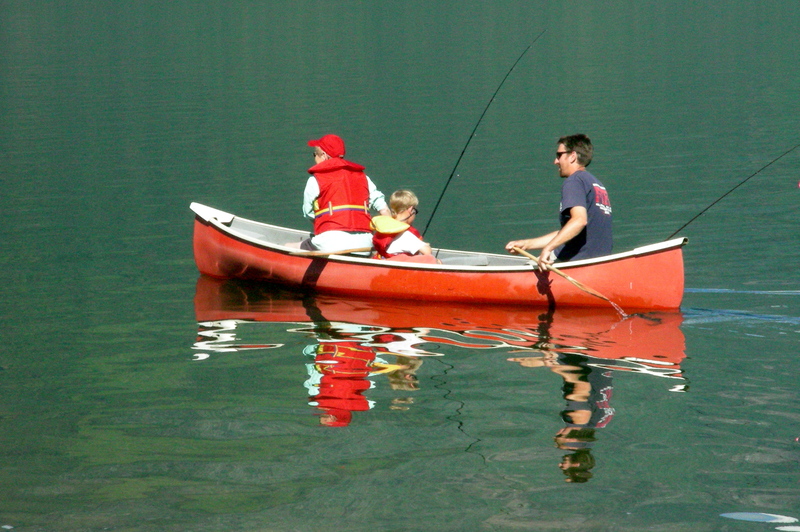 Paddling and fishing are two of the favourite activities at wilderness. There’s great exploring that can be done from a canoe or kayak, and the trout fishing can be very good. 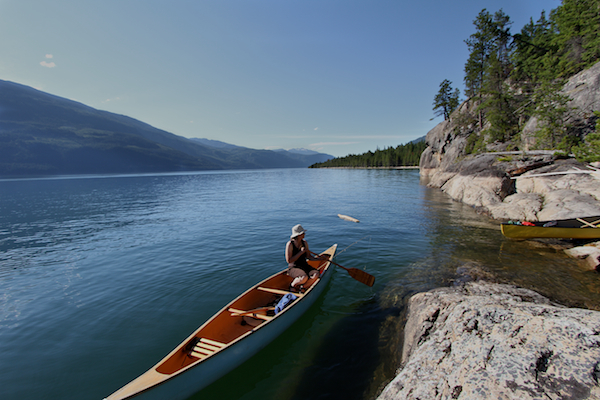 Kootenay Lake weather can change quickly. Large thunderstorms with high winds can blow up in minutes which makes crossing the Lake in a small boat sometimes risky. Paddling along the shore, however is very safe. PFDs, Personal Flotation Devices or life jackets must be worn by everyone in any camp boat, and are always highly recommended in any boat. BC Fishing licenses are required for all fishers16 years-old and over.